Make your way through Honolulu in the new 2019 Honda Pilot SUV. 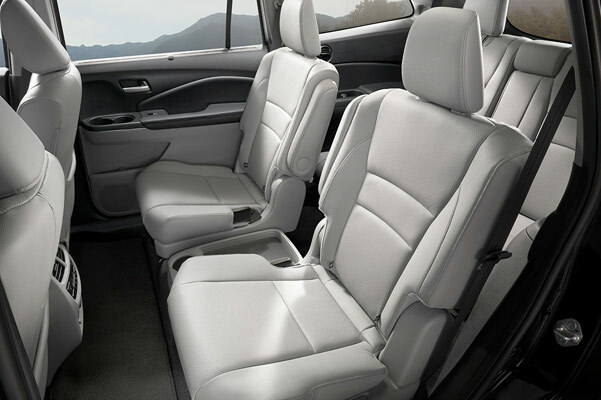 Thanks to the optional 2019 Pilot 8-passenger seating, you can pack in the entire family to set off on your next adventure. And when you take advantage of the available 2019 Honda Pilot AWD system, you'll have the control you need down every road. 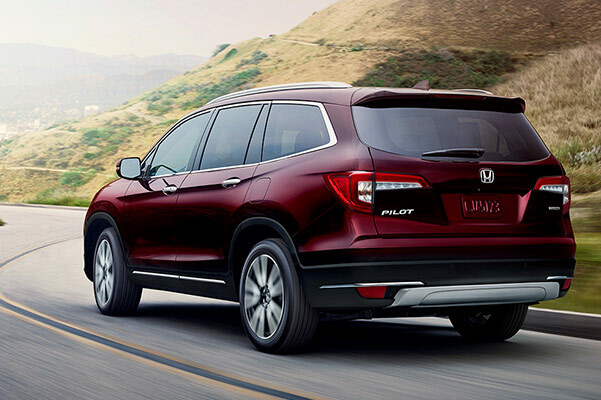 There are several new 2019 Pilot trims available, such as the 2019 Honda Pilot EX-L and the new Honda Pilot Touring, so you can find the perfect new Honda SUV for your family. 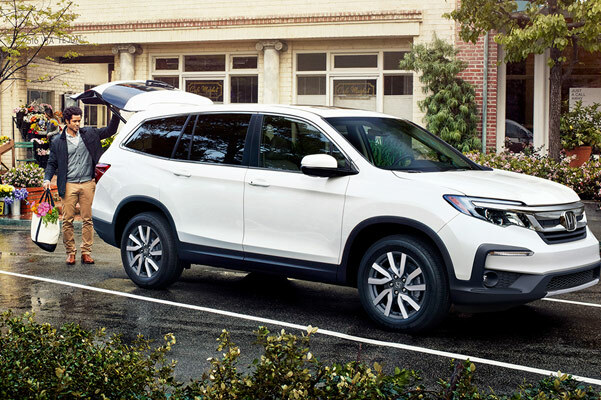 To learn more about all the new 2019 Honda Pilot changes this vehicle has to offer, visit our Honda dealership in Honolulu, HI! Want to view the new 2019 Honda Pilot specs and performance features in person? Visit our Honolulu Honda dealership! The Pacific Honda finance team will be happy to answer all your questions about our 2019 Honda Pilot prices and new Honda Pilot lease specials.